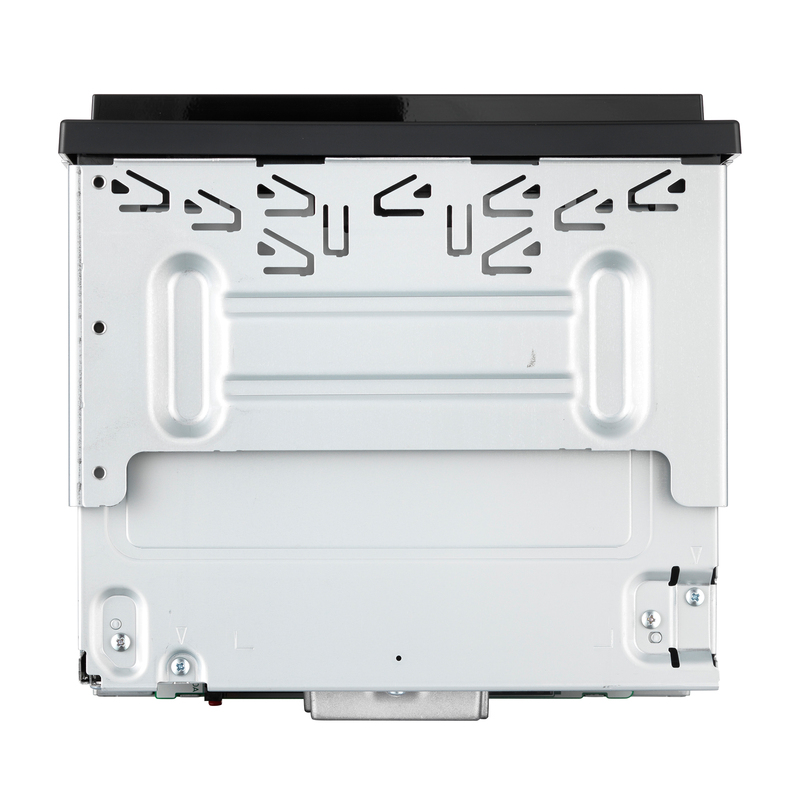 Flagship Wi-Fi enabled high-end multimedia entertainment AV system with a large 7-inch 24 bit True Colour Clear Type Resistive Multi-touchscreen. Enjoy Apple CarPlay wireless, Android Auto, Waze, Bluetooth and DAB+ Digital Radio (Digital Radio Tick Mark approved). 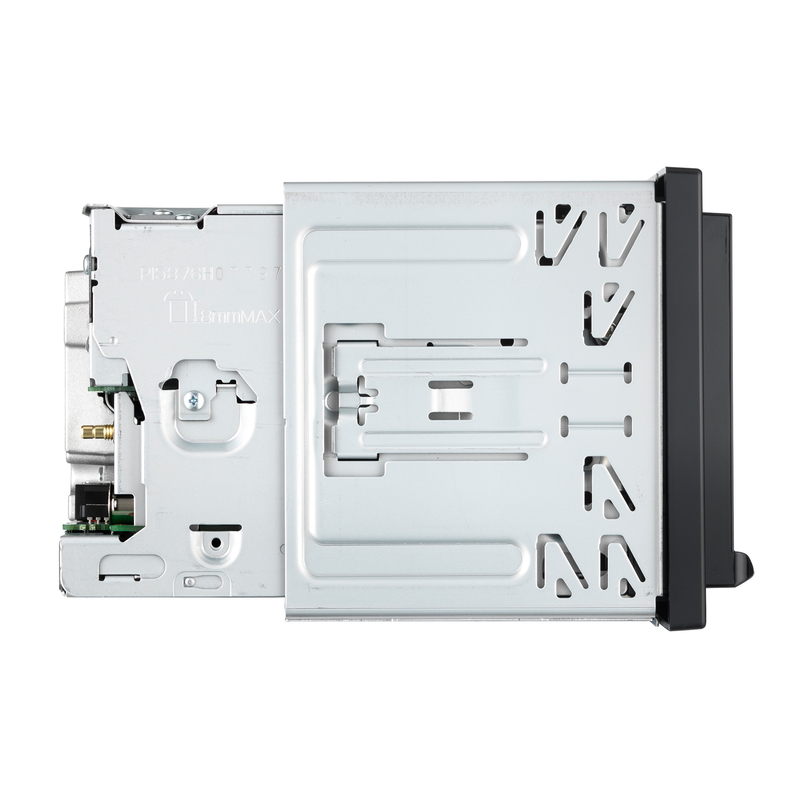 Dual USB, HDMI and Dual camera input is also included, as well as superior audio and video performance. 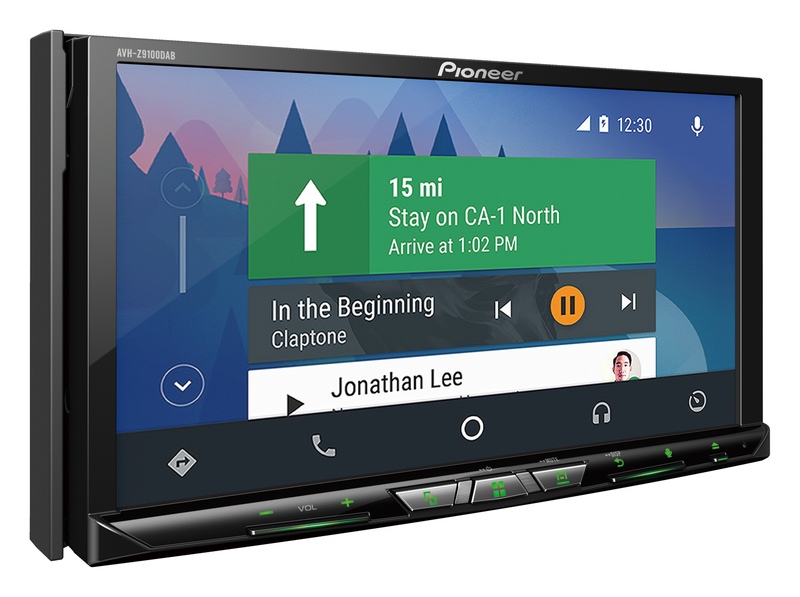 Pioneer's AVH-Z9100DAB takes smartphone connectivity and entertainment to a whole new level, thanks to built-in Wi-Fi. 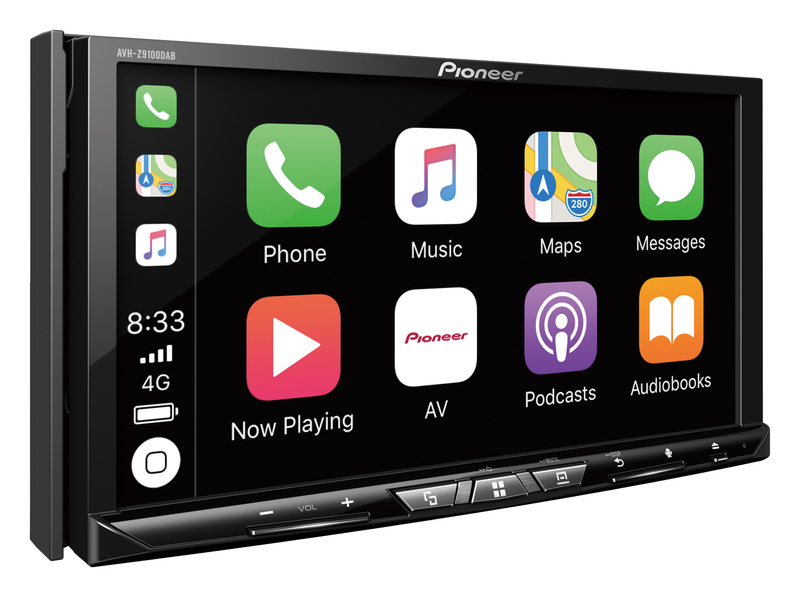 Forget messy cables hanging across your dashboard, enjoy Apple CarPlay wireless, the Pioneer way. 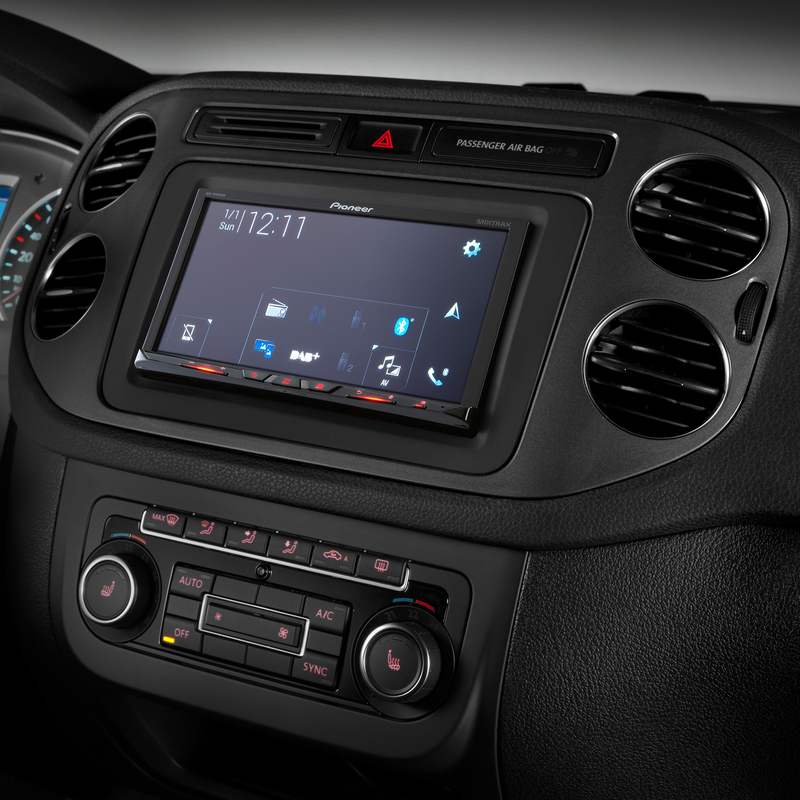 Add to that, Android users can enjoy Android Auto and Waze, (via Android Auto or AppRadio Mode +). DAB+ Digital Radio and Bluetooth wireless can also be enjoyed from modern smartphones. 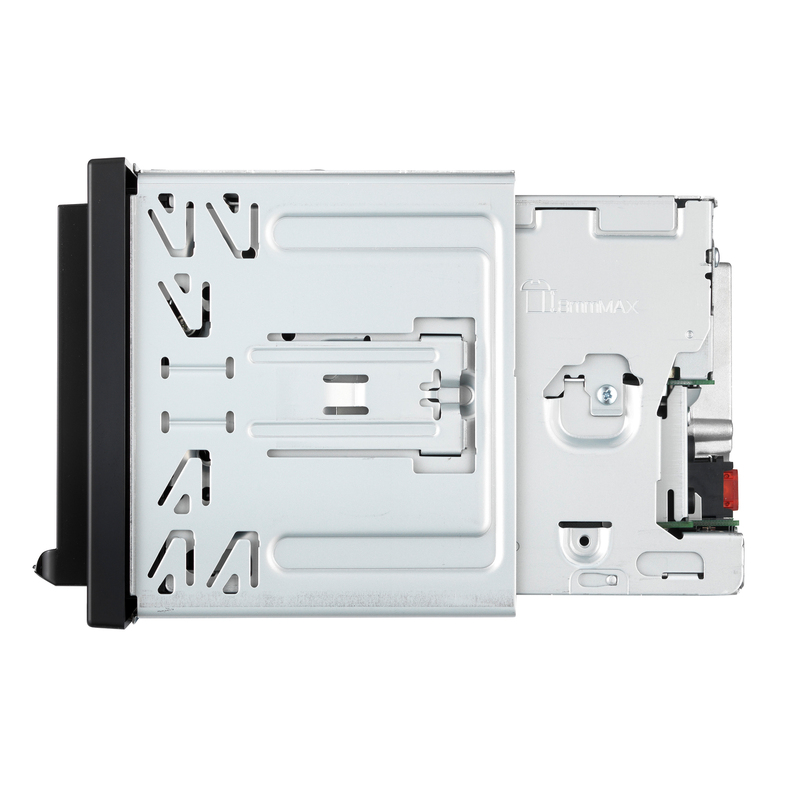 This AVH unit brings a large motorised 7-inch 24 bit True Colour Clear Type Resistive WVGA multi-touchscreen into your dashboard featuring new, improved, easy to use graphic user interface, designed around safe and smooth operation whilst driving. Personalise the settings to your taste, day or night. 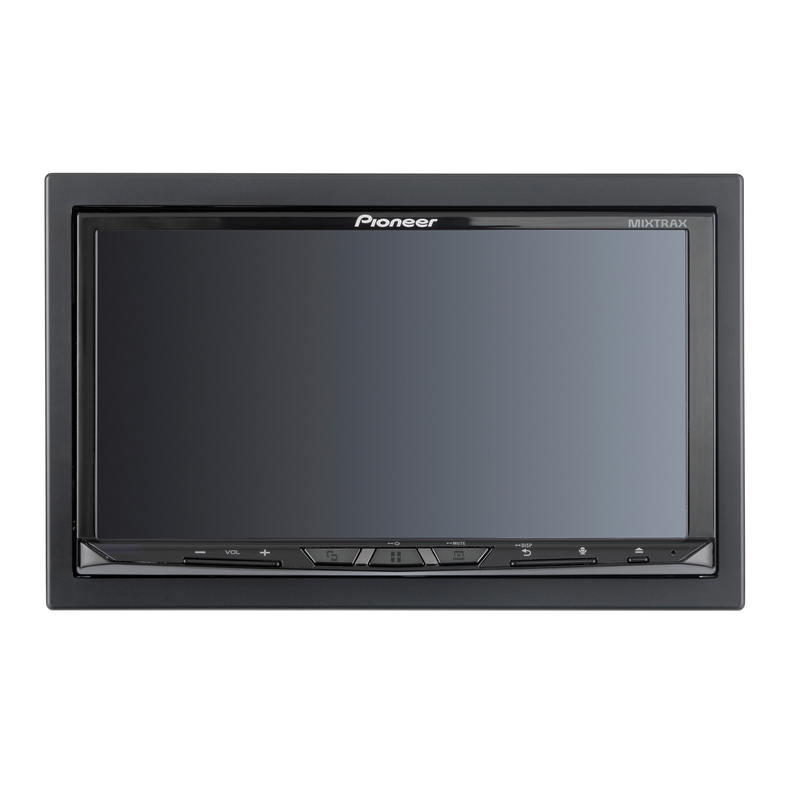 Pioneer's AVH-Z9100DAB also features a HDMI input, to mirror your smartphone, AppRadio Mode +, as well as SD Card input and Dual USB inputs. 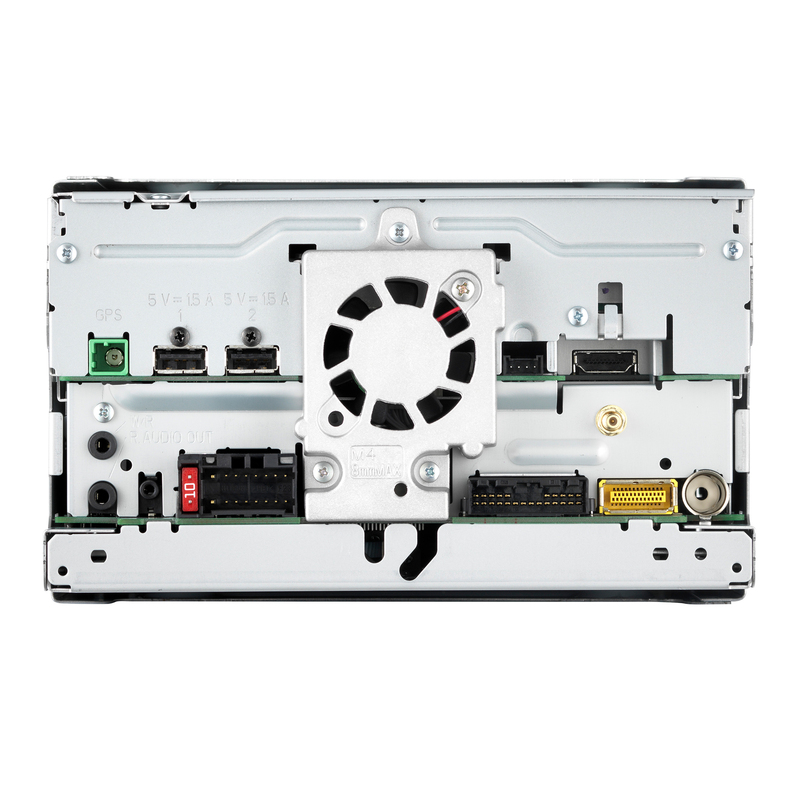 Lastly, to really get the best from the audio and visual performance, the AVH-Z9100DAB features high audio quality components. Android AutoExtends the Android platform into the car in a way that’s purpose-built for driving and automatically brings you useful information and organises it into simple cards that appear just when they’re needed. It’s designed to minimise distraction so you can stay focused on the road ahead. Android Auto is compatible with Android phones running Android 5.0 (Lollipop) or later. Android Auto may not be available on all devices and is not available in all countries or regions. 7" Clear Type Resistive TouchscreenPioneer Clear Type Resistive display panels are designed for beautiful crisp and detailed display reproduction with enhanced visibility. HDMI InputConnect any HDMI equipment to the Pioneer device for optimal video and audio connectivity.